Simcoe provides a smooth bitterness and flavours described as citrusy, grapefruit and pine. 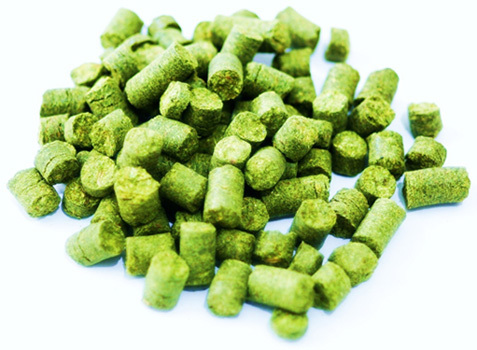 A complex hop favoured by professionals and homebrewers alike. Great for both bittering and flavour/aroma additions. Excellent choice for dry-hopping. For use in West Coast IPAs, Pale Ales, Barleywines and more.